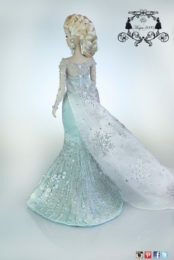 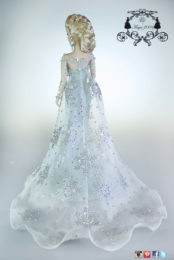 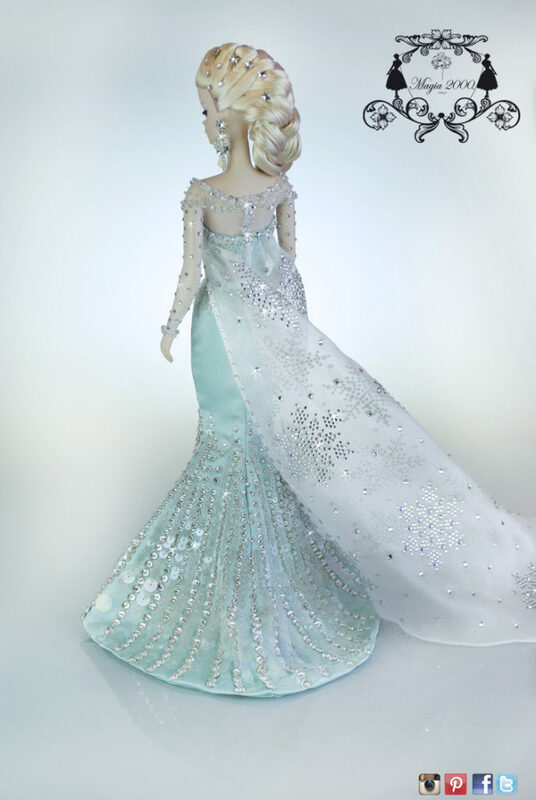 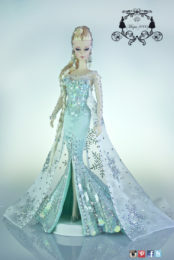 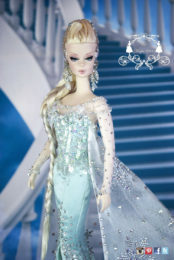 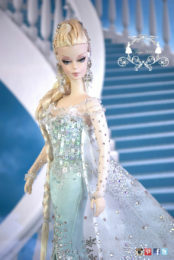 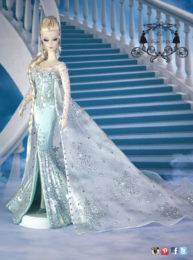 Inspired to the incredibly successful cartoon Frozen, here is a special Magia2000 vision of the main caracter Elsa in her light aqua green crepe satin siren gown, fully handembroidered with transparent sequins and real Swarovski crystals. 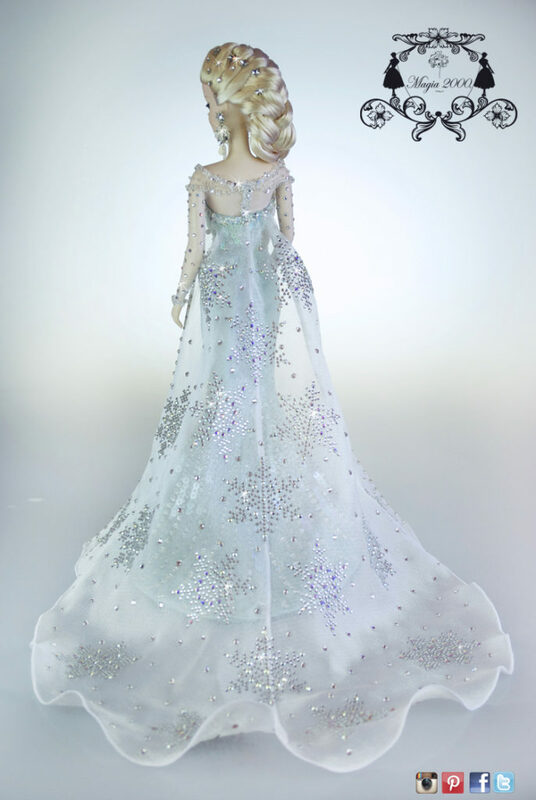 All the embrooidery has been manually created with fine materials and the silk organdy train is embellished with real Swarovski crystals in different shapes and sizes with snowcrystals designs. She also received and new hairstyle with extention and a new complet facial makeover with professional acrylic colour and a new repainting. 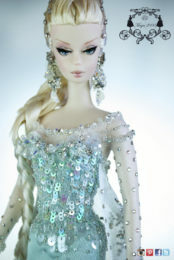 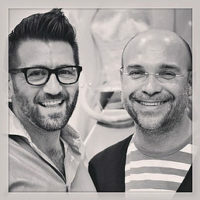 All accessories have been manually created by Magia2000. 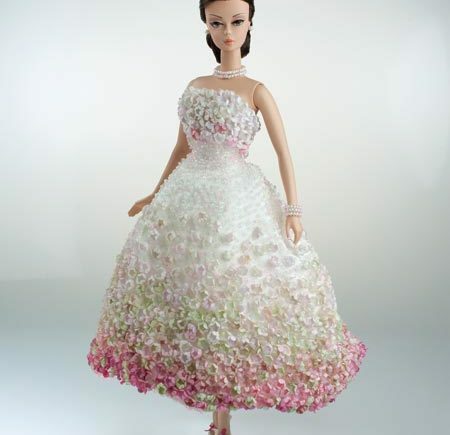 This doll was donated to charity auction at 2018 Italian Doll Convention to support Dynamo Camp association.